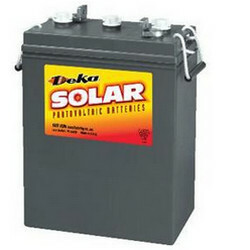 8A27 DEKA AGM battery, solar off grid batteries to support pv modules, T876 terminal, 12vDC, part 8A27 DEKA, order online. 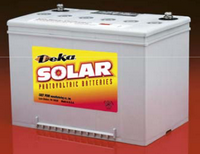 MK Battery AGM 8A27 Deka can be substituted in virtually any flooded lead-acid battery application (in conjunction with well-regulated charging), as well as applications where traditional flooded batteries cannot be used. Advanced USA engineering and technology and the use of the most modern manufacturing techniques combine to make MK Battery’s Sealed Batteries the standard by which all other batteries are measured. 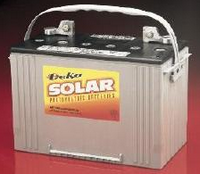 Our Sealed Batteries are the best the PV/Solar market has to offer.